Smart locks are battery-powered electronic locking systems that can be controlled via a keypad on the deadbolt, or your smartphone or tablet via Bluetooth technology. 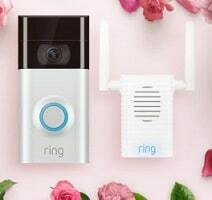 Some smart locks use Z-wave or Wi-Fi which requires an internet-connect hub, but most will use Bluetooth as the standard which will not require a separate hub. Most smart locks allow users to store multiple unique access codes so you can assign a unique code to each person accessing your home or business. Authorized users can then open the door by entering a PIN code into the smart lock’s keypad, or by entering a PIN code into an app on their smartphone, or even by waving their authorized smartphone over the deadbolt (with Bluetooth turned on). Some Smart Lock systems can even be integrated into a Smart Home system so you can control your door locks along with your thermostats, lights, and speakers all from the same hub. 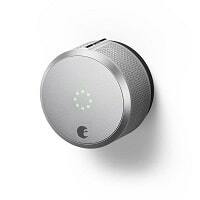 An August Smart Lock will allow you to use your phone to unlock your door. You will also be able to text a digital key to visitors. You can even program you August Smart Lock to With an August attached to your door, you can use your phone as your keys, text your best friend or delivery driver a digital key, and unlock your door automatically unlock your door when you’re nearby. Our locksmiths at Black Hawk Lock & Key can install August Smart Locks in your home or office. 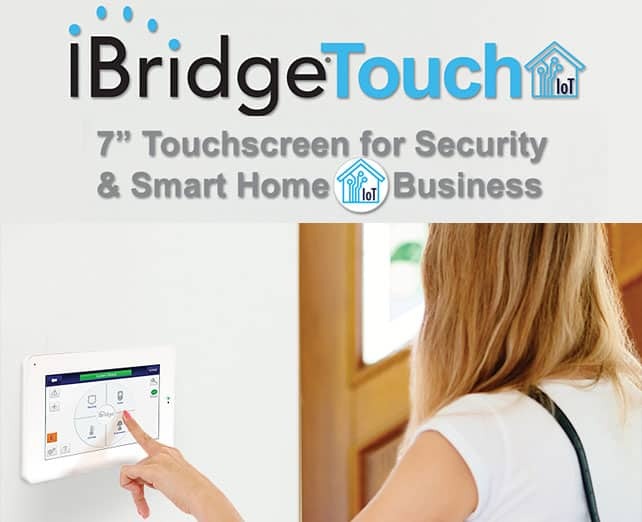 Napco’s iBridge Home Control Center uses Z-Wave technology to give homeowners the ability to view video surveillance, control thermostats, adjust lights, and interact with alarm systems. Users can interface with the system through their smartphones/tablets using a free app, through a portable 7-inch Wi-Fi touchscreen or through a hardwired touchpanel. Our locksmith technicians can help you install or service any part of your Napco iBridge Smart Home. Continental has been manufacturing vehicle parts since 1871. 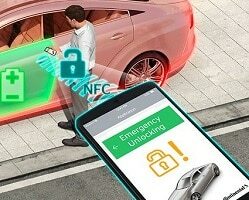 Recently they have developed Smart Access solutions that allow drivers to unlock their car with their smartphone. Users can gain access to their vehicle even if the car battery is flat. Black Hawk Lock & Key can help you get Continental’s Smart Access solutions working on your car. At Black Hawk Lock & Key we pride in our professionalism in sales, installation, and service of a wide range of smart locks and control hubs. Let our qualified team at Black Hawk Lock & Key help you install smart locks in your home or business.